Rachel Levitsky is recently the author of a novel, The Story of My Accident is Ours (Futurepoem, 2013) as well as two other full-length books of poetry, Under the Sun (Futurepoem, 2003) NEIGHBOR (UDP, 2009) and a number of chapbooks including Renoemos (Delete, 2010). She was the founder of the feminist avant-garde network, Belladonna* which has now become Belladonna* Collaborative, in which she participates as a member of the shifting field. 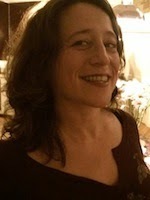 In 2010 with Christian Hawkey, she started The Office of Recuperative Strategies (OoRS.net), a mobile research unit variously located in Amsterdam, Berlin, Boulder, Brooklyn, Cambridge, NYC and Leipzig. She lives in Brooklyn and teaches at Pratt Institute. 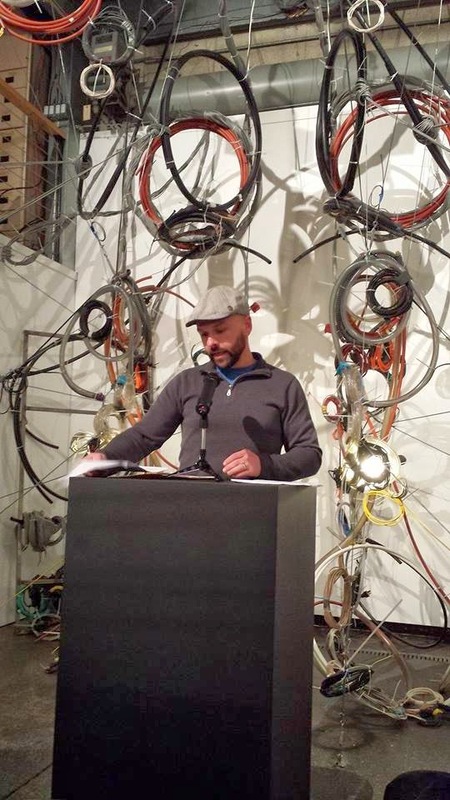 Jeff Derksen’s poetry books include The Vestiges, Transnational Muscle Cars, Dwell, Until, and Down Time and his critical books are After Euphoria, Annihilated Time: Poetry and other Politics and How High Is the City, How Deep Is Our Love. He collaborates with Sabine Bitter and Helmut Weber in the research collective Urban Subjects: their bookworks include Autogestion, or Henri Lefebvre in New Belgrade, Momentarily: Learning from Mega-events, and The Possibilities Are. Derksen was a research fellow at the Center for Place, Culture, and Politics (CUNY Graduate Center) and is a founding collective member of the Kootenay School of Writing. He works in the English Department of Simon Fraser University where he is the editor of the critical journal Line. David Buuck is a writer who lives in Oakland, CA. He is the founder of BARGE, the Bay Area Research Group in Enviro-aesthetics, and co-founder and editor of Tripwire, a journal of poetics. An Army of Lovers, co-written with Juliana Spahr, is just out from City Lights, and SITE CITE CITY will be published by Futurepoem in 2014.